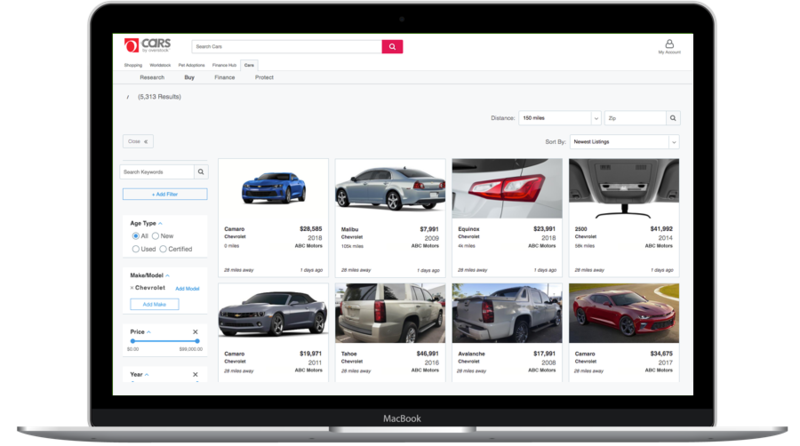 Sell More With Cars by Overstock. Get Exclusive Ratings and Reviews Only with Das! 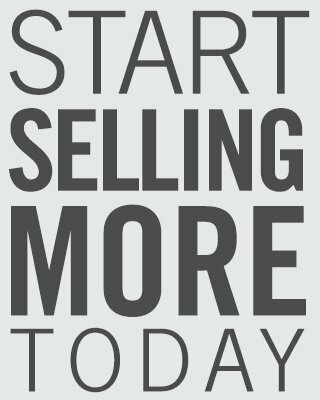 Get free leads and an instant ratings advantage on the site with 32 million monthly shoppers. Digital Air Strike™ has done a great job managing our review sites and social media pages. They offer the total package and make it easier for us to focus on providing our customers the in-store and online experience they are seeking.